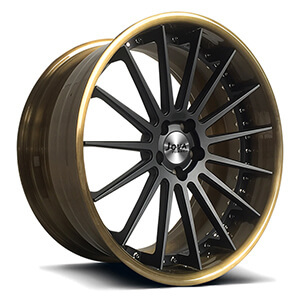 This range rover wheels is a 2 piece forged wheels with rivets, rim barrel is transprant bronze, the hup cap is matte black finish, 15 spoke, available size 18 19 20 21 22 inch. This rims and wheels are made gloss silver finish, staggered spoke, deep dish, two piece, forging process. we can custom made it from 16 inch to 24 inch. custom mercedes rims, contact now! 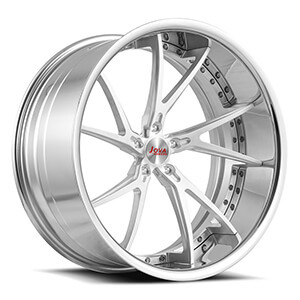 Aftermarket audi rims for Q7 are 5x130, 20 inch, we custom made wheels for audi cars. This mercedes benz rims are all gloss silver finish, 5 y spoke, deep dish, two piece, forging process. we can custom made it from 17 inch to 24 inch. custom mercedes rims, contact now! This mercedes amg rims are all gloss silver finish, staggered spoke, deep dish and concave, two piece, forging process. we can custom made it from 17 inch to 24 inch. custom mercedes amg rims, contact now! 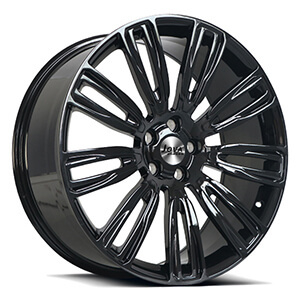 This black jaguar rims is monoblock forged rims, 9 multi spoke, all gloss black paint. we custom made forged wheels 16 17 18 19 20 21 22 inch. 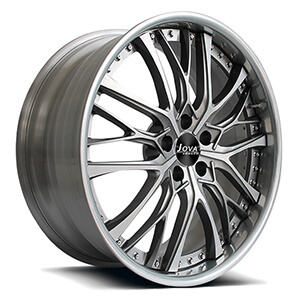 This lexus is300 wheels is 2 piece forged model, the rim barrel is polish finish, the rim hup cap is gungrey machined finish, with flicker powder. we can custom made lexus wheels at 17 18 19 20 21 22 22 inch. 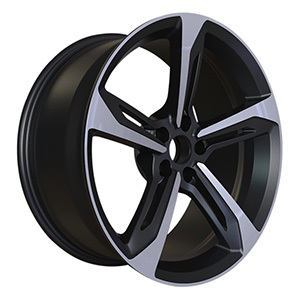 This machined face wheels are all matte black painted with machined face 5 v spoke. we are manufacturer, custom made machined face wheels from 17" to 24" with a factory price. This two piece sport rims are gloss black rims with colored paint hup caps. 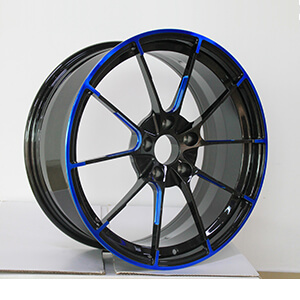 we can custom made two piece car wheels from 18 inch to 24 inch, width from 7j to 13j. 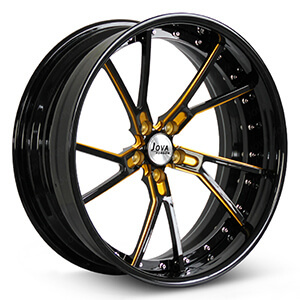 This forged offroad aluminum wheels styles is a black and chrome wheels, 5 spoke and 5 hole, forged alloy rim. 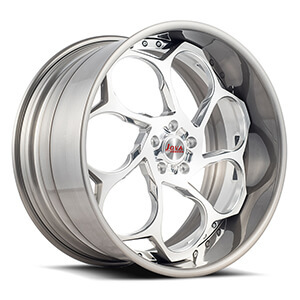 To fit your requirement, we also offer custom made forged wheels with a factory price. 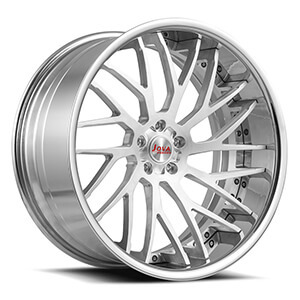 This luxury car rims styles is a stance forged wheels, 10 spoke, forged rim. 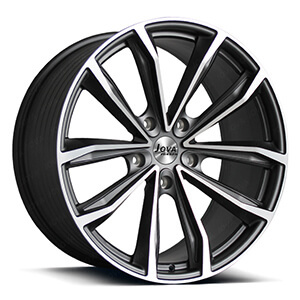 To fit your requirement, we also offer custom made forged wheels with a factory price. 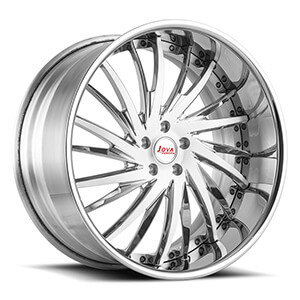 This performance alloy wheels styles is a black and chrome wheels, 10 spoke, forged rim. 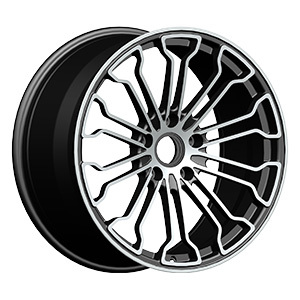 To fit your requirement, we also offer custom made forged wheels with a factory price.